ONLINE EXCLUSIVE! 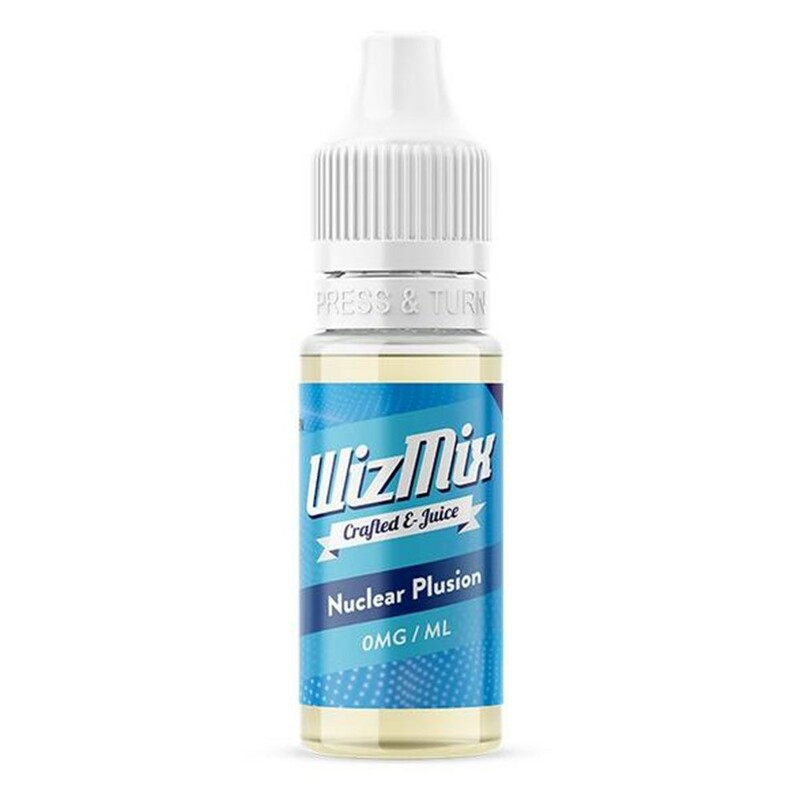 Nuclear plusion vape juice features a mix of tropical fruit with just a hint of aniseed followed by a citrus of taste. Combination of tropical fruit, citrus with a hint of aniseed.